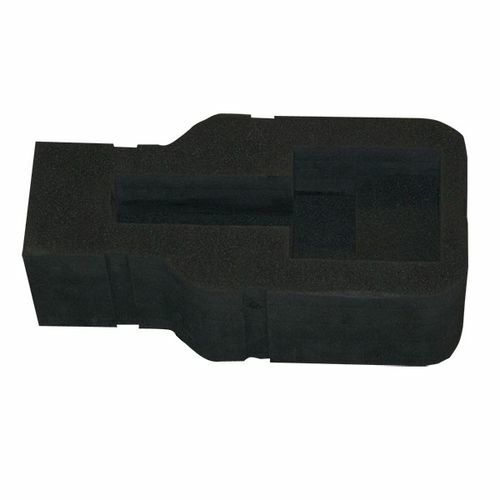 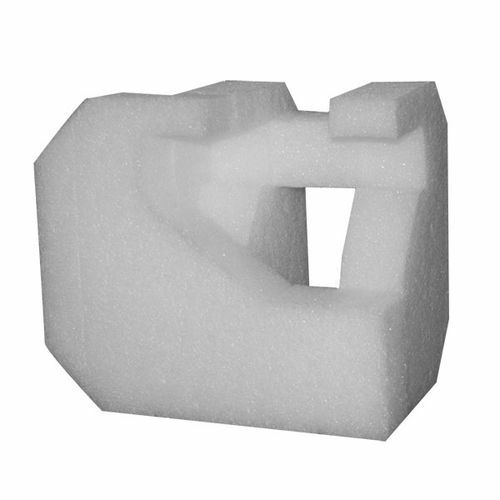 Electronic - kristoFOAM Industries Inc. : kristoFOAM Industries Inc.
kristoFOAM Industries Inc. has been the preferred supplier of electronic foam packaging for the electronics industry for over 38 years. 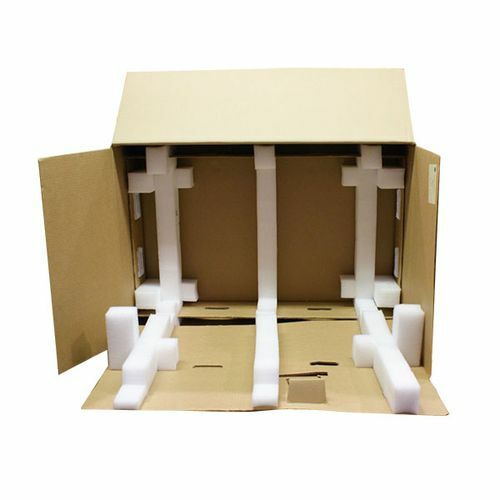 The reason for this has to do with the design and production of our electronic foam packaging, which can be produced using a wide selection of raw materials. 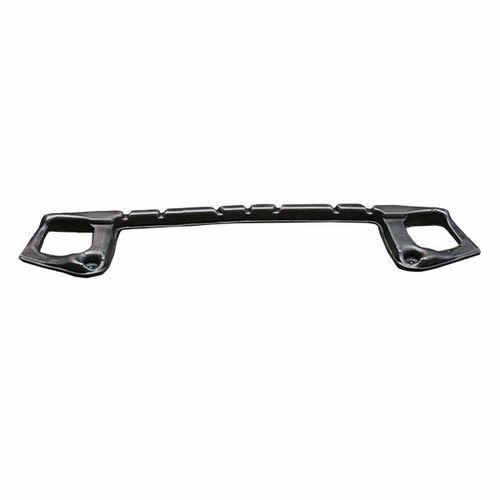 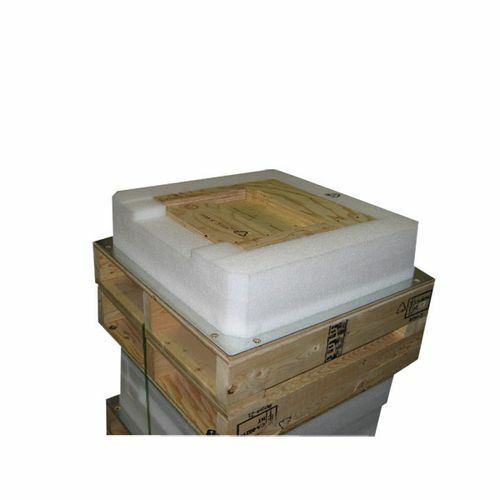 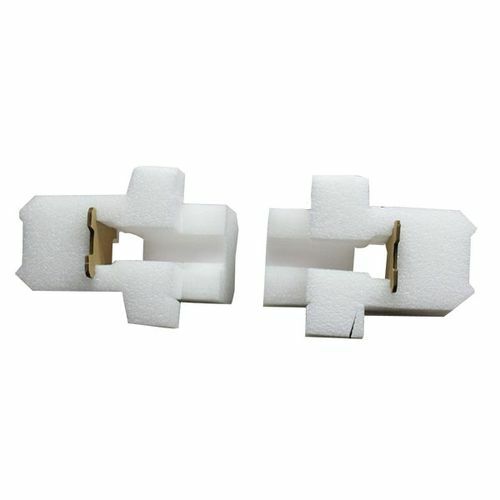 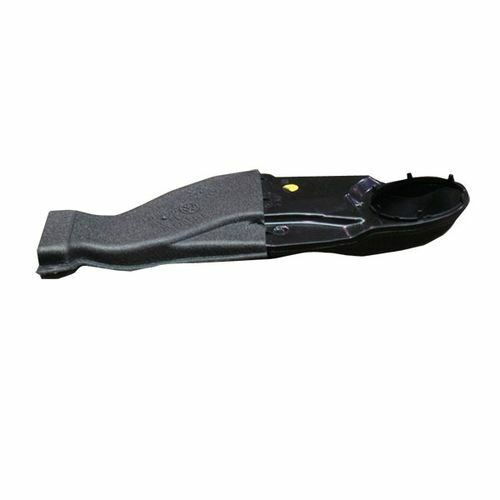 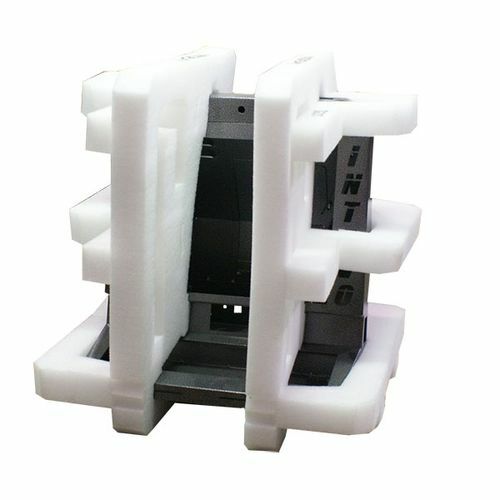 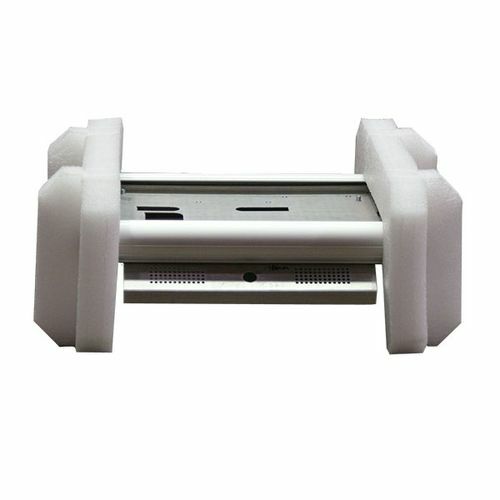 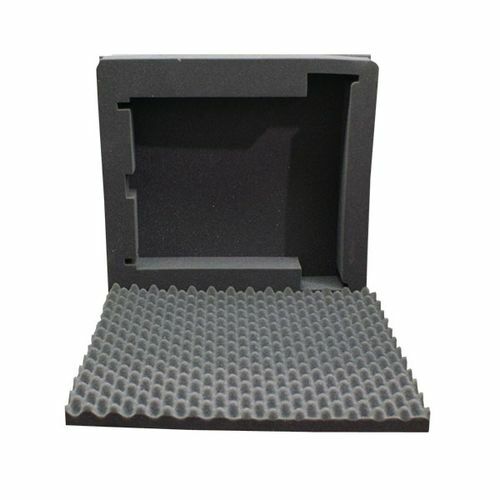 As a master distributor and authorized fabricator for several industry-leading raw material manufacturers, we can provide electronic foam packaging products in Polyethylene (PE), Anti-static Polyethylene (A/S PE), cross linked Polyethylene (XLPE), Polyurethane (PU) and Anti-Static Polyurethane (A/S PU), as well as conductive and static dissipative materials. 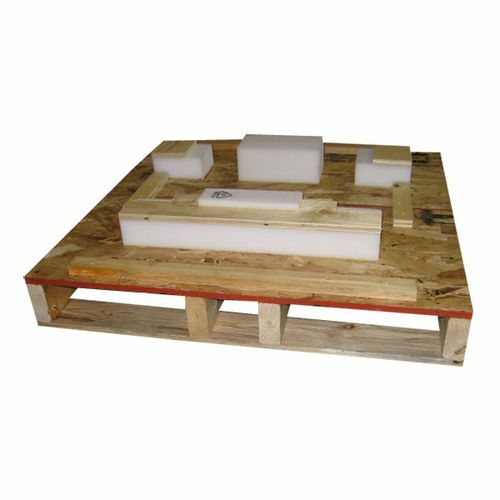 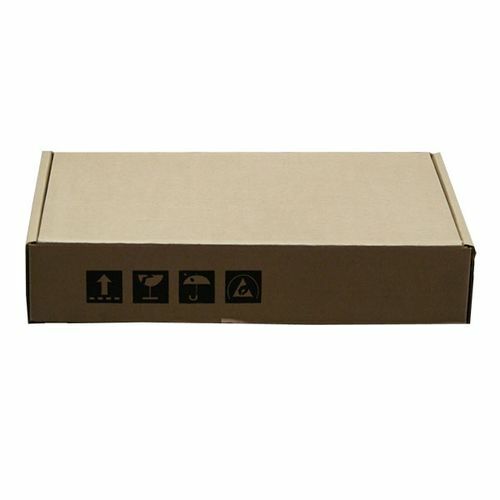 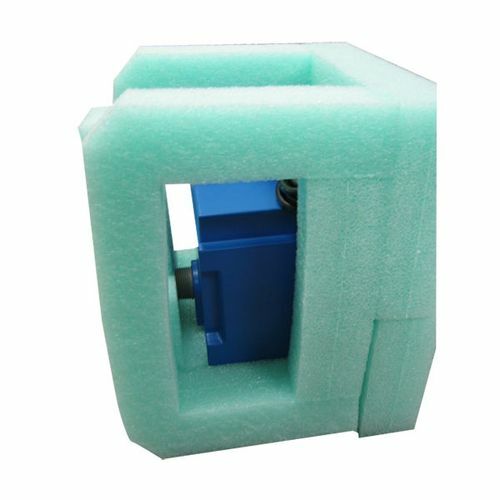 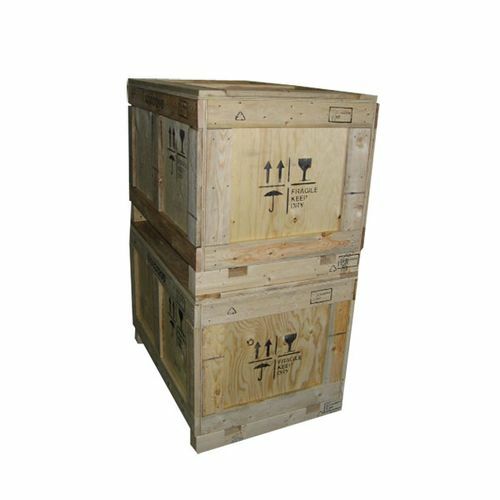 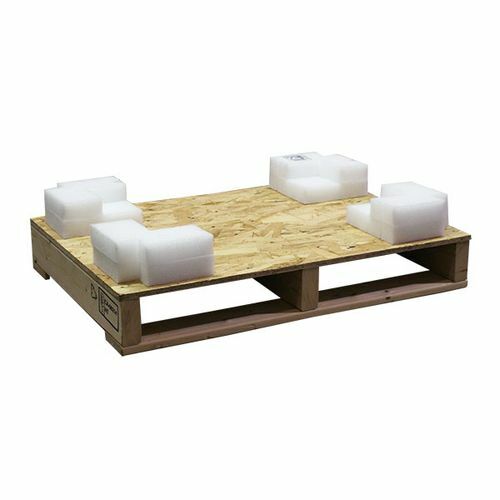 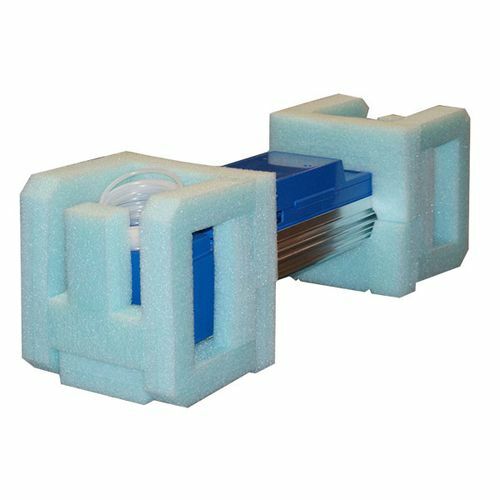 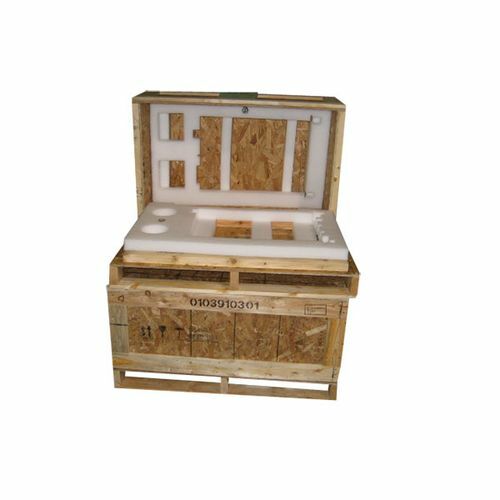 We are a full service supplier of Electronic foam packaging and can provide complete packaging systems including corrugate, ESD bags and wood products such as cushion pallets and crates. 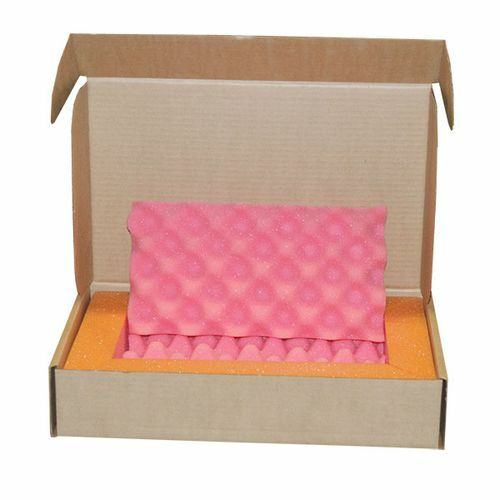 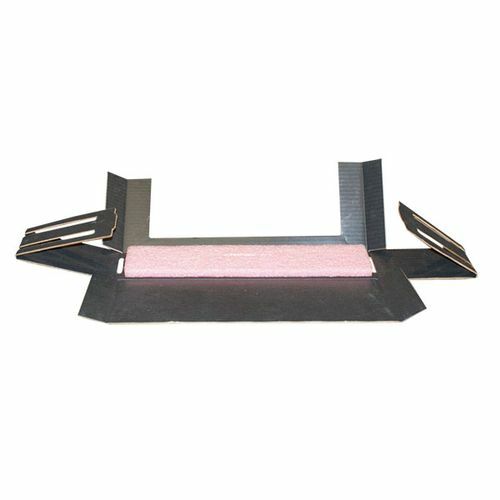 Whether you are looking for a work-in-process pack or a complete end user packaging system, we can provide you with a total electronic foam packaging solution.